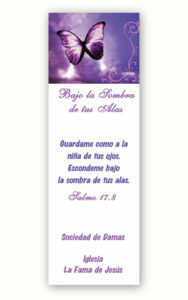 For that Day to Remember. 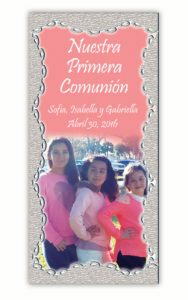 Bookmarkers are the perfect way for you to remember a special day, communion, birth or to remember a love one while you keep marked some special page on your book. 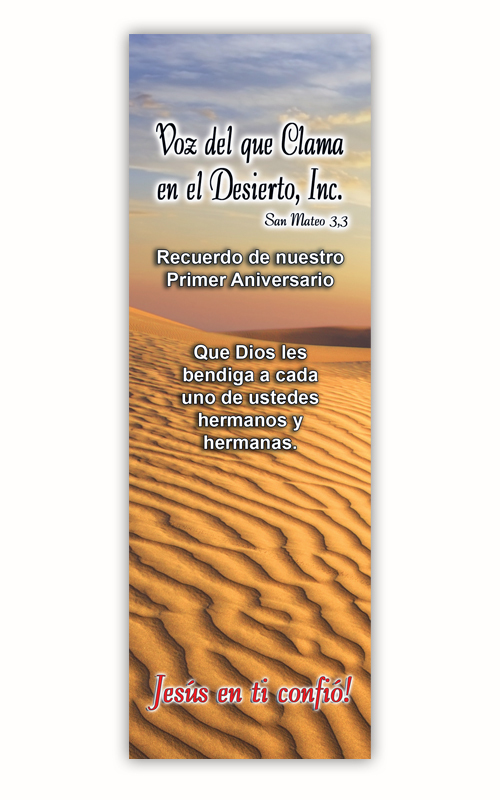 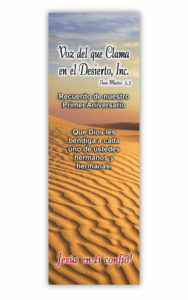 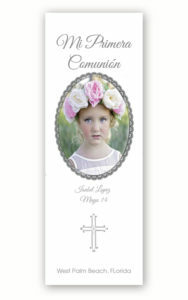 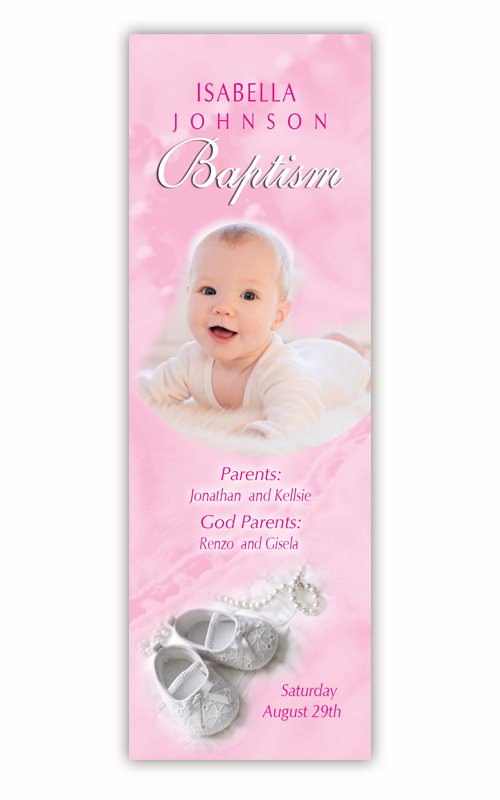 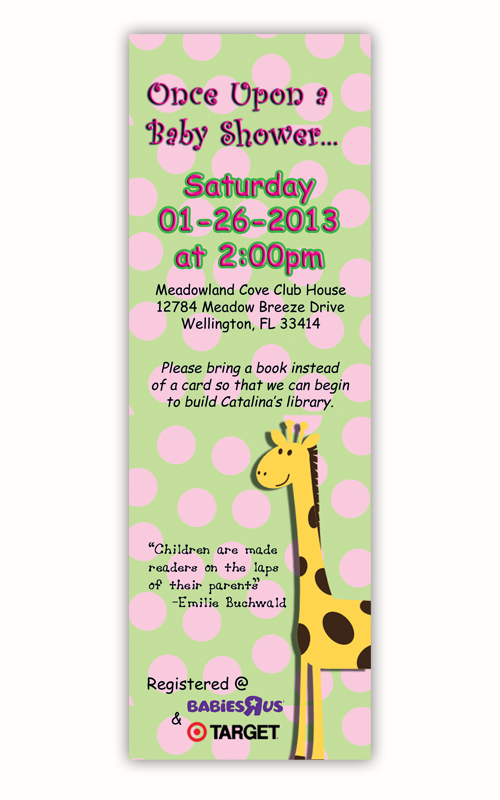 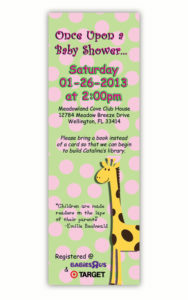 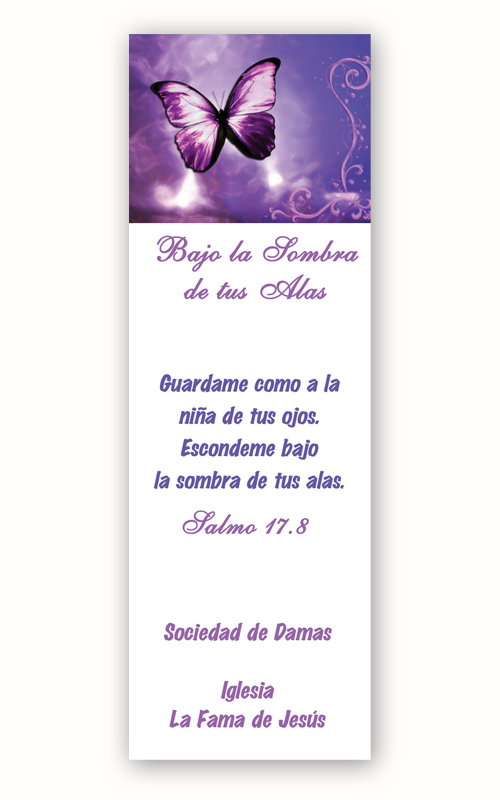 Well, now you can memorialized that special occasion with a lovely durable glossy or laminated bookmarker. 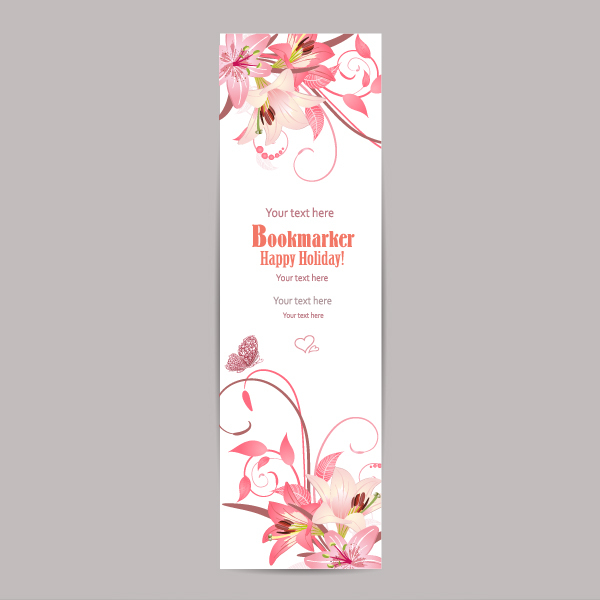 They are also used to promote your business or event, and each time they use them you will be branded and remember in their heads. 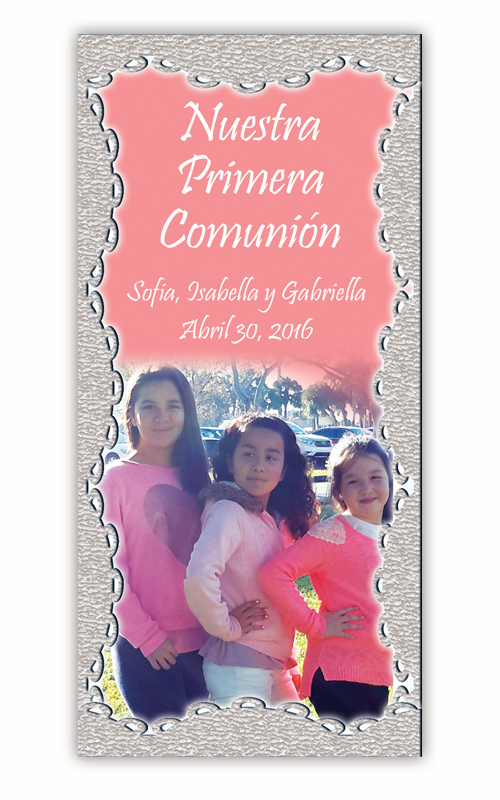 Fell free to submit your custom quote today!